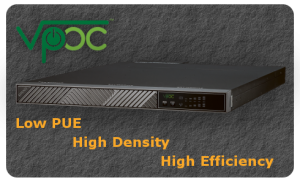 The VPOC™ is an innovative high-density power system that uses a fraction of the space, cooling resources, and expenses of conventional Uninterruptible Power Systems. 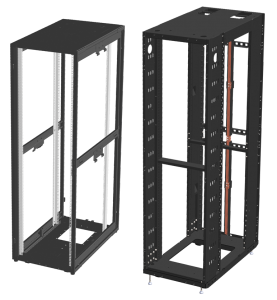 The Power Shelf series by Lite-On provides high-quality power to data center server racks using advanced technology to achieve high efficiency and high density. Combining the high density power shelf with Lithium-Ion or VRLA Extended Battery Modules provides an alternative DC UPS capability. Lite-On Power System Solutions offers industry standard 19” and 21” racks or cabinets configured with Lite-On's unique and innovative power system solutions. Lite-On can also support emerging industry standards for the Open Compute Project, Project Scorpio, and customer driven, custom-built solutions. Whether using traditional lead-acid or Lithium-ion battery packs, Lite-On's Battery Backup solutions provide peace-of-mind for data center architects and IT Managers. 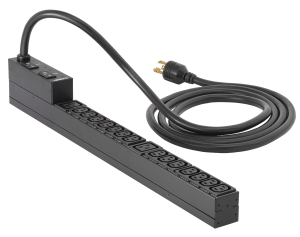 Flexible power distribution options compatible with our innovative power solutions. The Site Management System by Lite-On Power System Solutions provides insight into all facets of data center operation from any remote location through a secure Graphical User Interface (GUI). The Altocum AC Power Uninterruptible Power Supply is a true online, double-conversion system using DSP technology to guarantee an output power factor of 0.9. The Altocum UPS provides higher performance and efficiency for critical applications.